KOTA KINABALU: The trial on an election petition seeking to nullify the results of the Sipitang parliamentary seat poll in the 14th general election (GE14) will commence on April 8 and run for about three months. 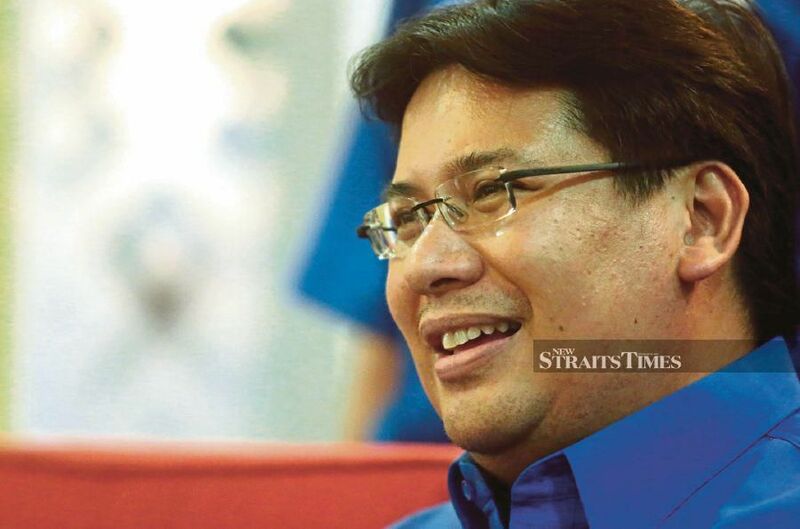 The seat was won by Yamani Hafez Musa, who campaigned under the Barisan Nasional (BN) ticket, with an 852-vote majority, allowing him to defeat his rivals from Parti Warisan Sabah and Parti Harapan Rakyat Sabah. The petition, which was filed by Warisan candidate Noor Hayaty Mustapha, was struck out by the Election Court here on Oct 15, 2018 – but the Putrajaya Federal Court ordered that the petition be remitted to the Election Court for trial. Noor Hayaty’s counsel, Mohammed Fareez Mohammed Salleh, said several dates have been fixed for the trial against Yamani, who is also the son of former Sabah Chief Minister Tan Sri Musa Aman. The trial dates are April 8-12, June 17-28, July 1-12 and July 23-31. Today’s proceeding was held in a chamber before judge Azhahari Kamal Ramli. A hearing for a discovery application will also be held on March 18. Noor Hayaty’s counsel is led by Chung Jiun Dau. Last year, Yamani was part of a mass exodus of Umno members who become independent lawmakers. He is represented by counsel Azhier Farhan Arisin. Meanwhile, Yamani’s uncle, Datuk Seri Anifah Aman, will have his election petition on the Kimanis parliamentary seat election in GE14 heard at 3pm today.